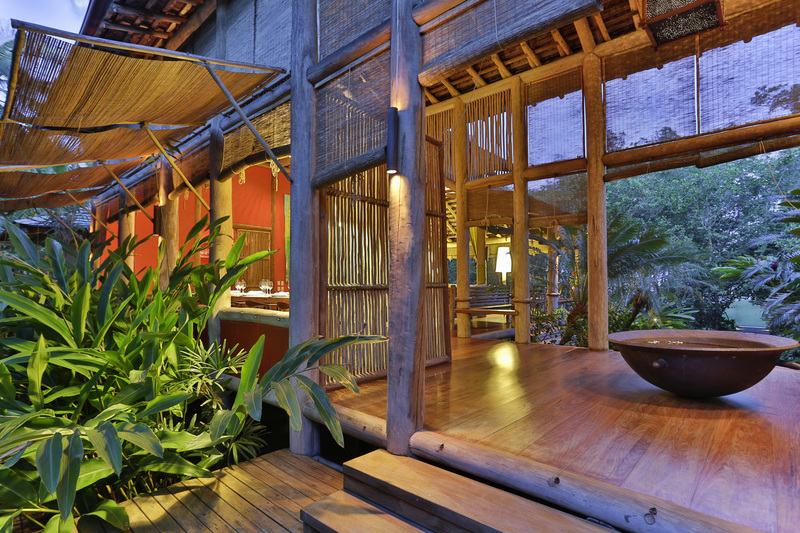 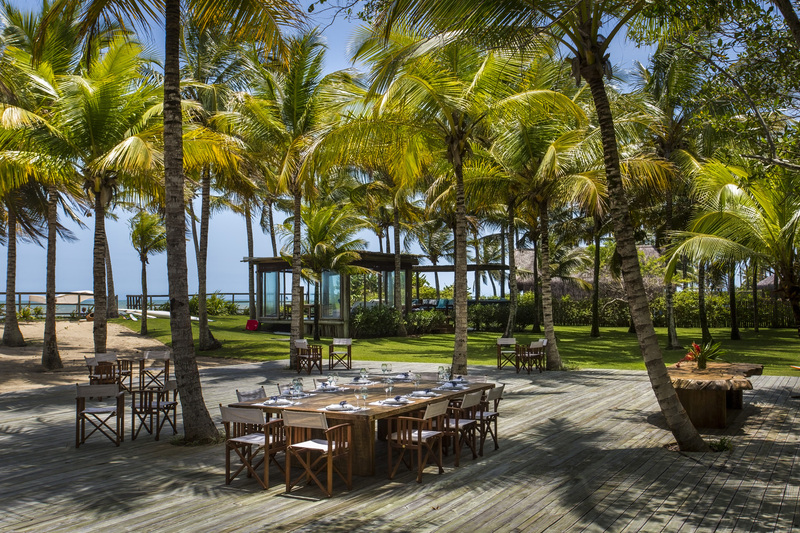 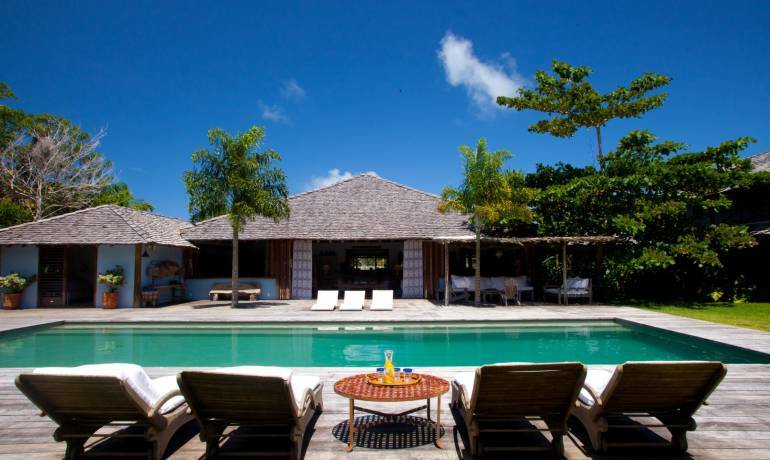 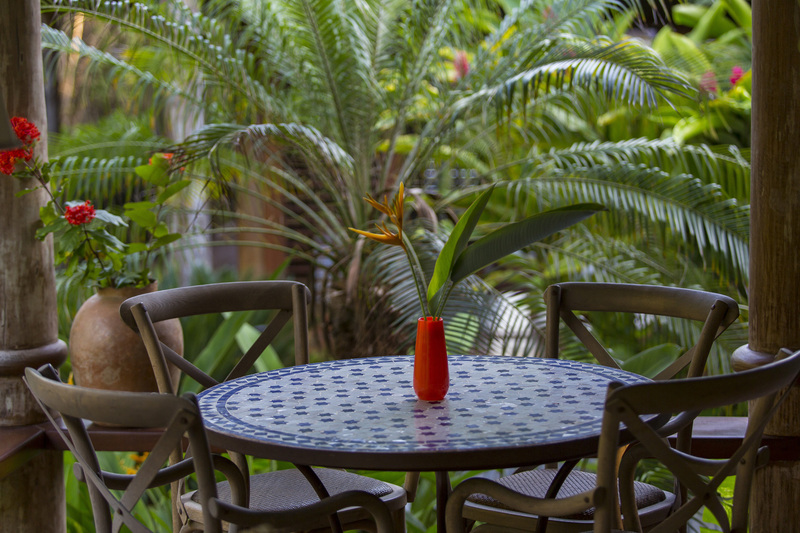 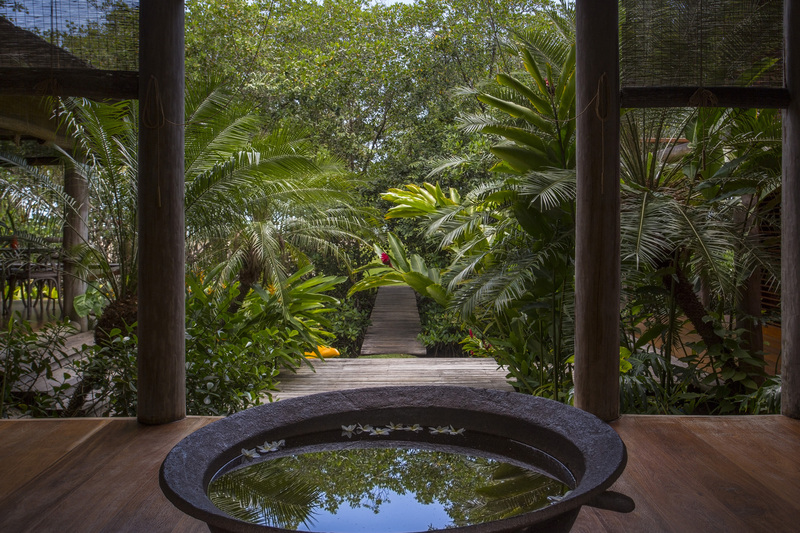 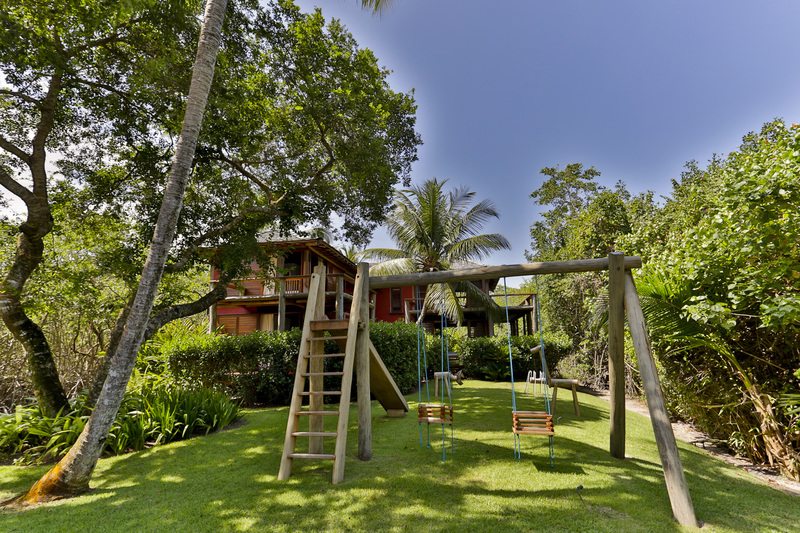 Villa 43 is very integrated with nature, it has a very large garden with a lounge, a massage room and a deck with dinner tables, all facing the ocean. 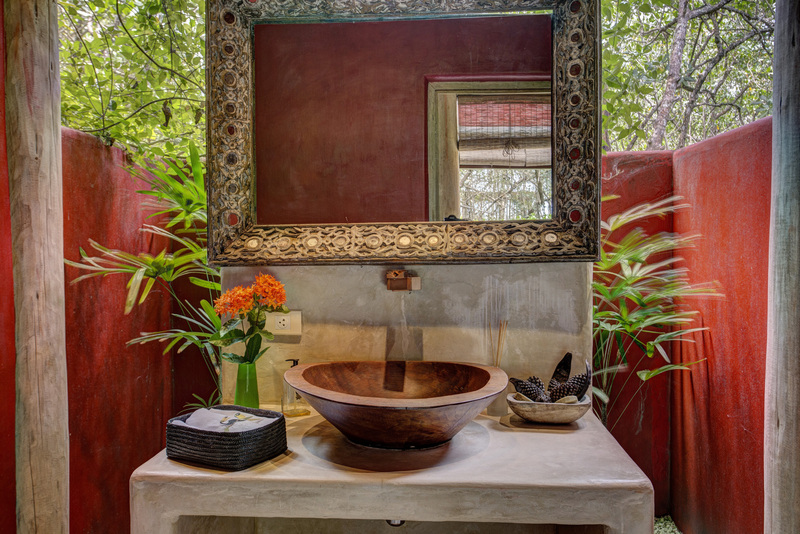 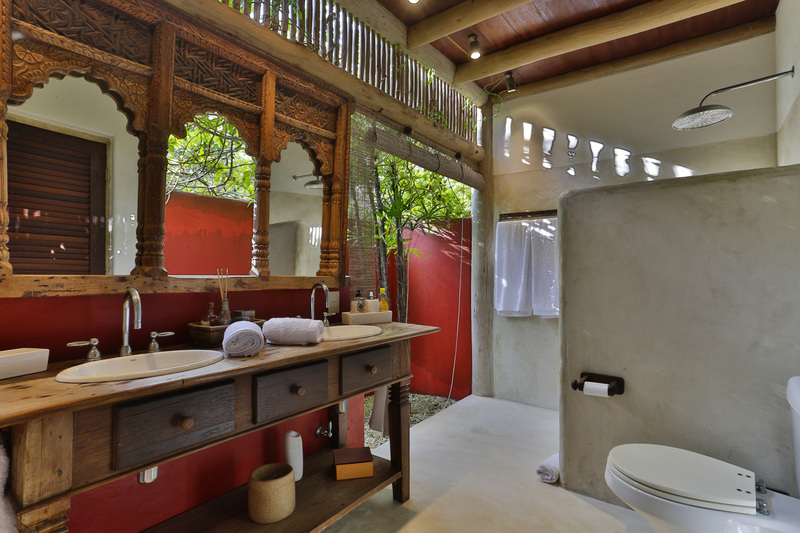 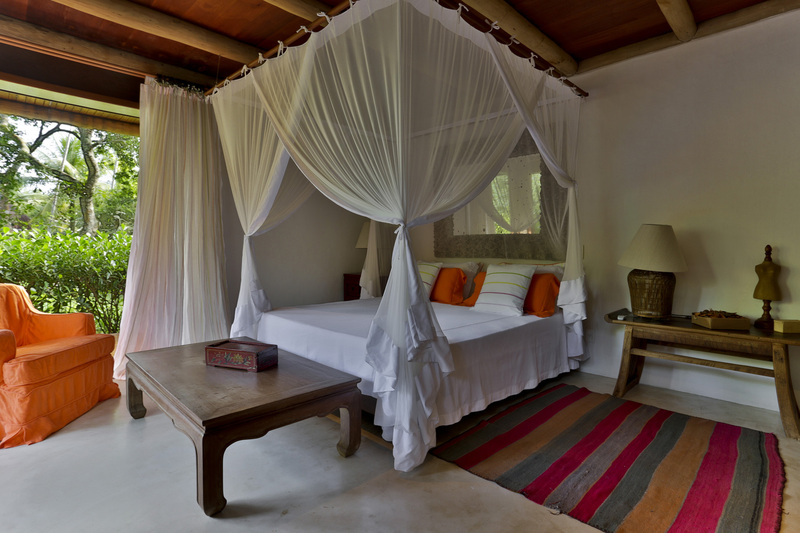 The different ambiances all have terraces and are surrounded by a lush forest, and the bedrooms are almost separate bungalows, as they have a terrace on three sides, providing guests with a lot of privacy and comfort. 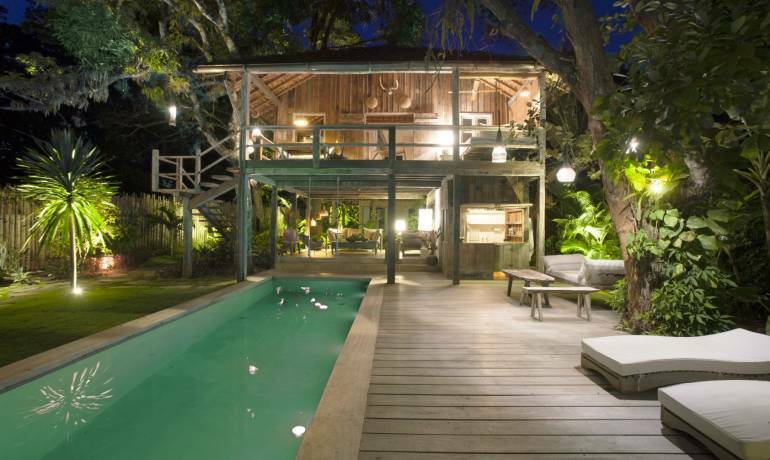 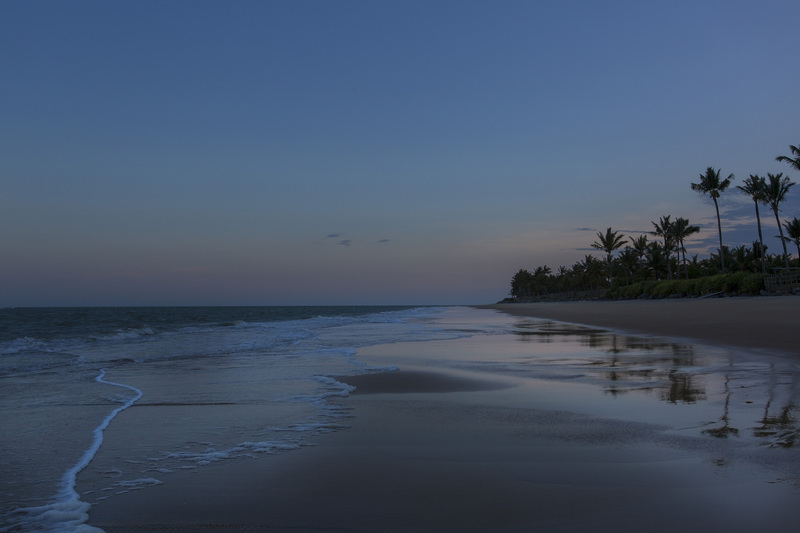 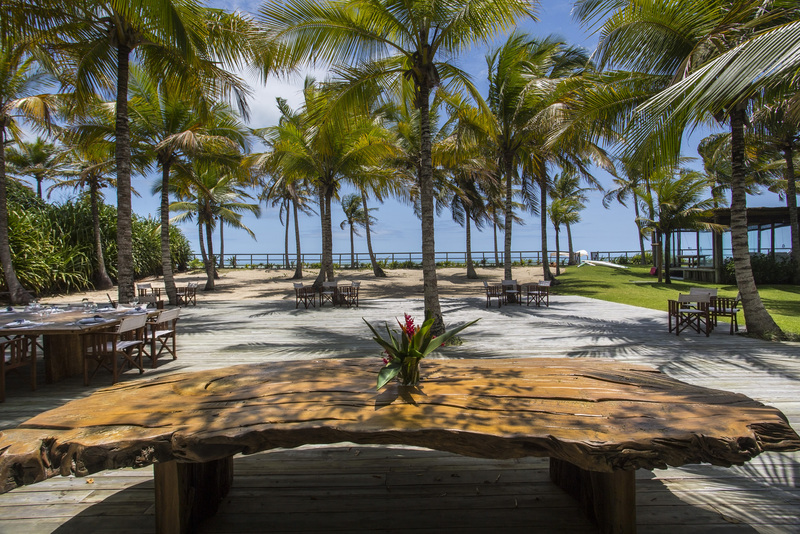 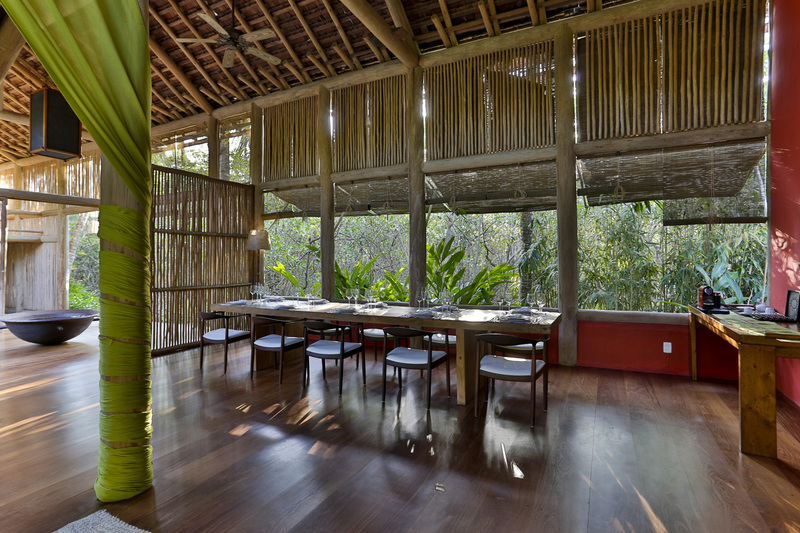 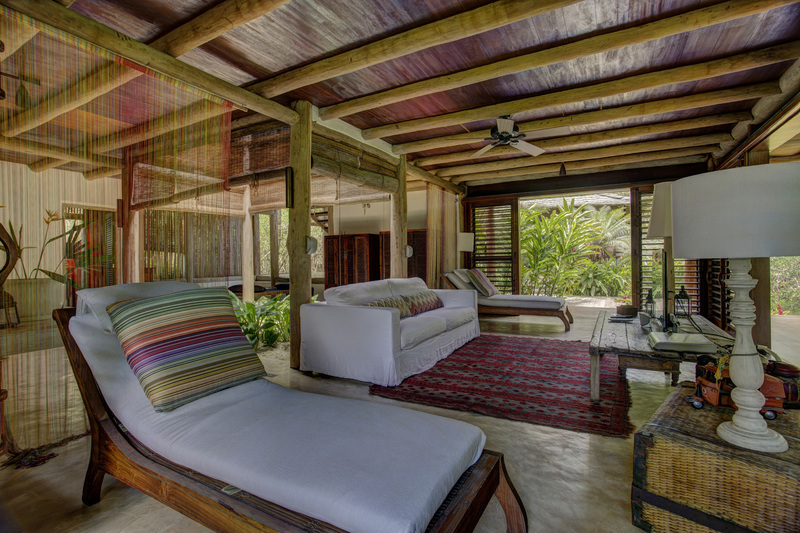 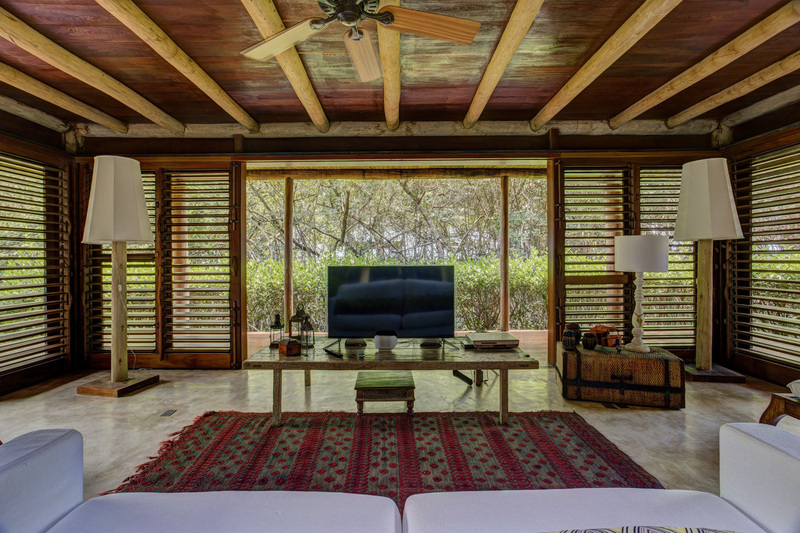 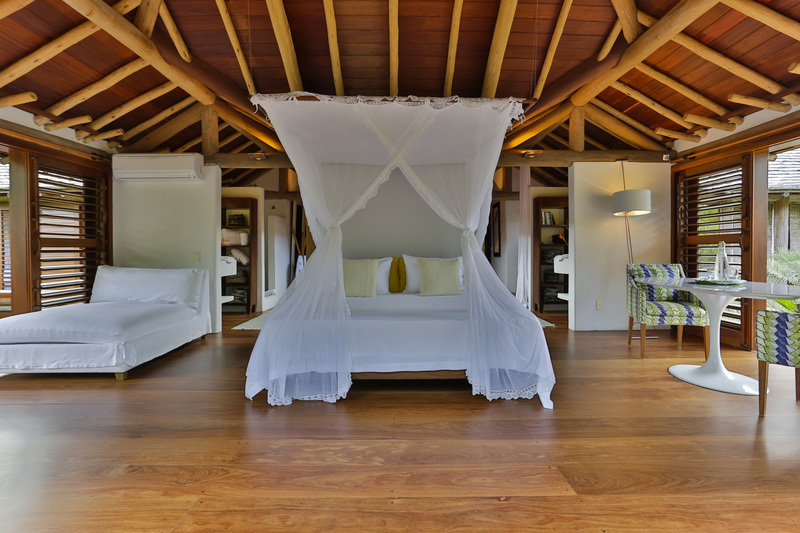 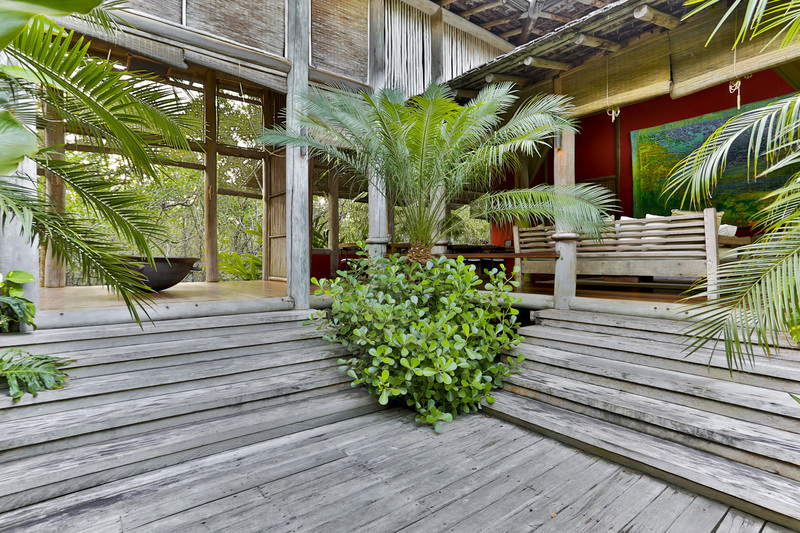 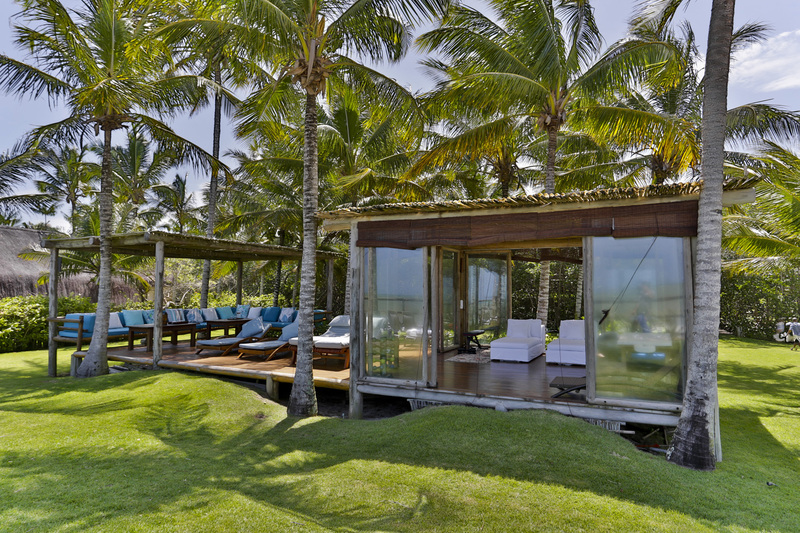 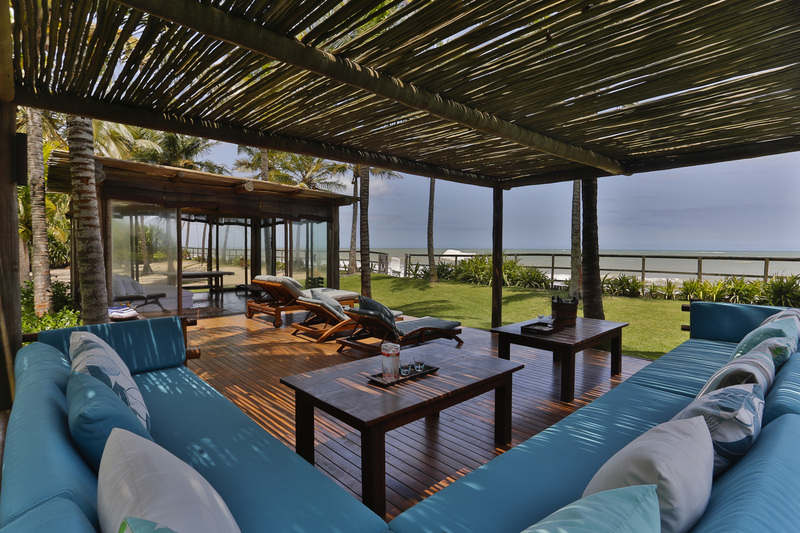 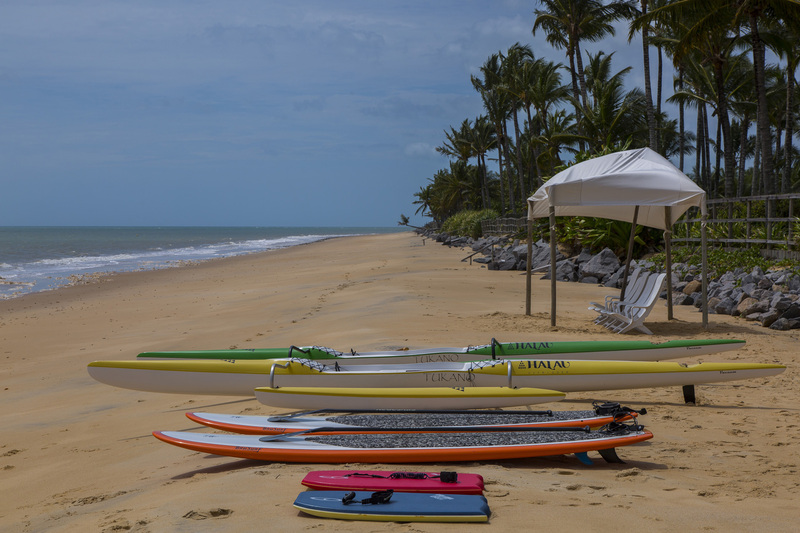 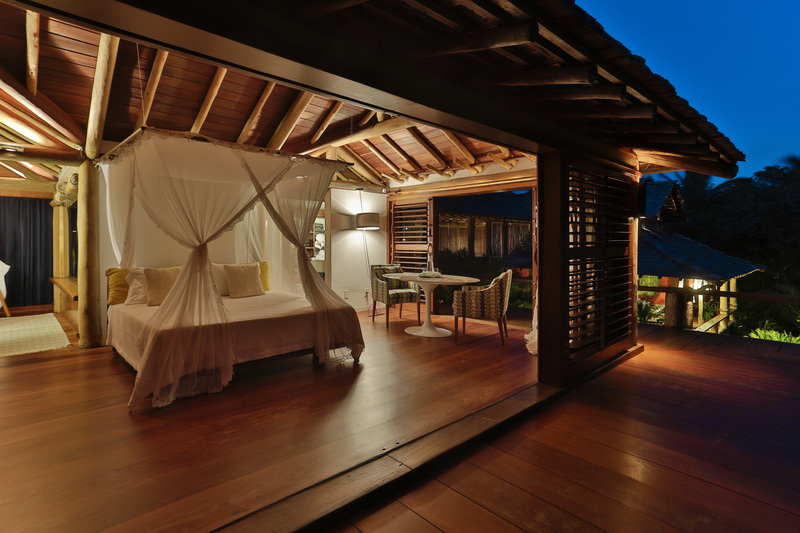 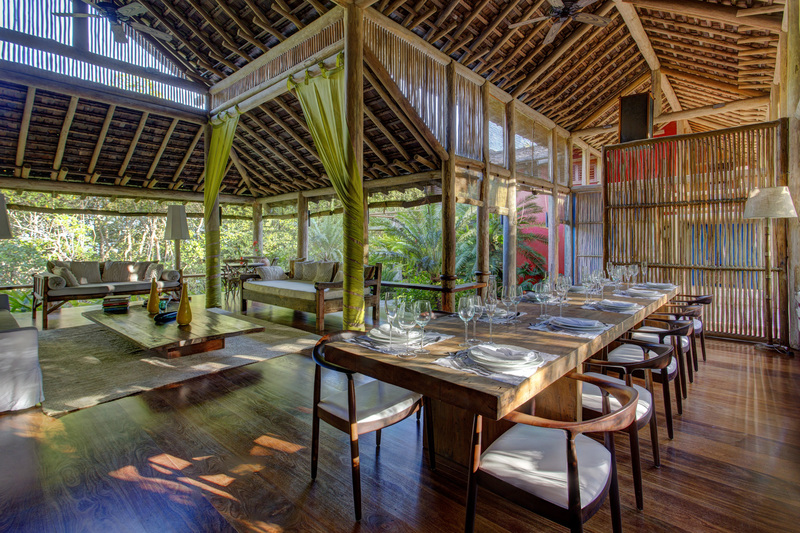 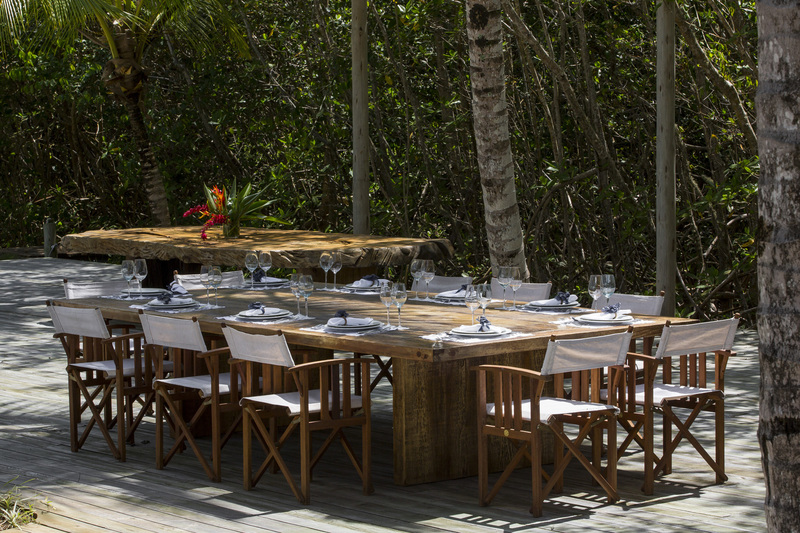 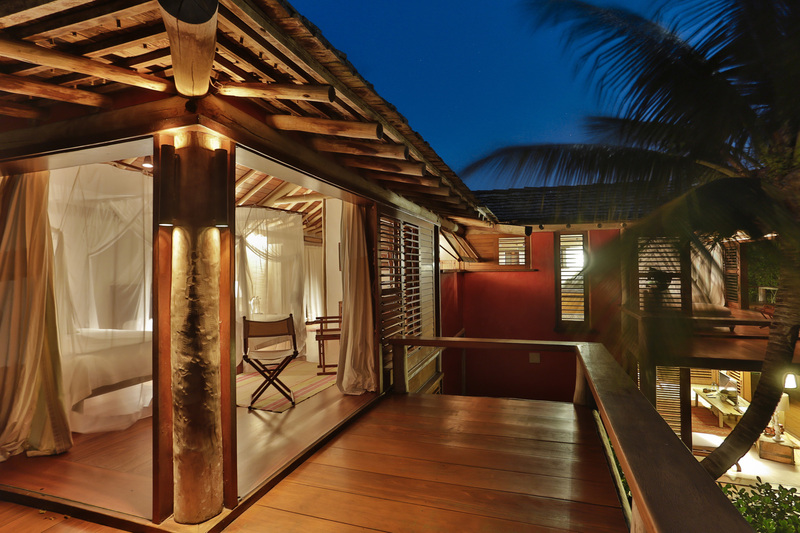 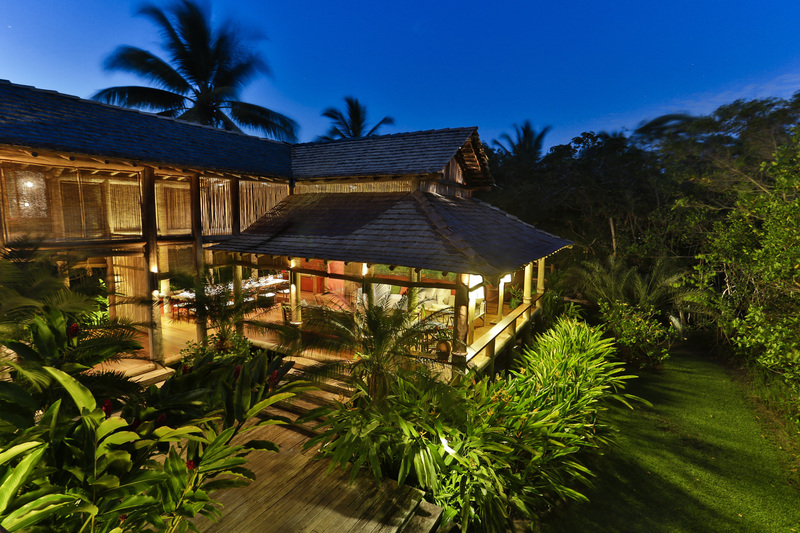 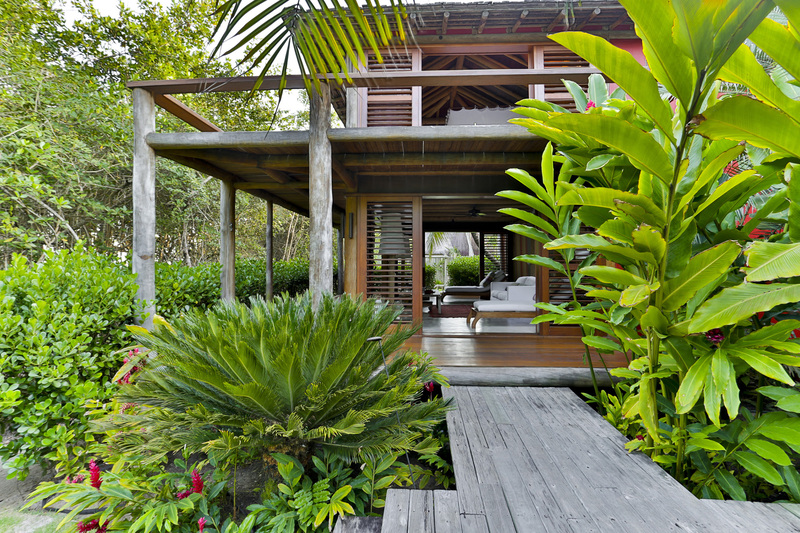 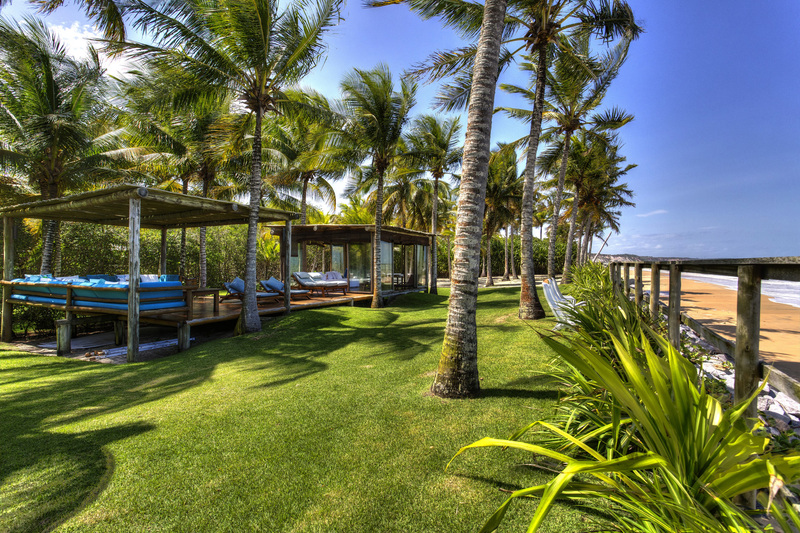 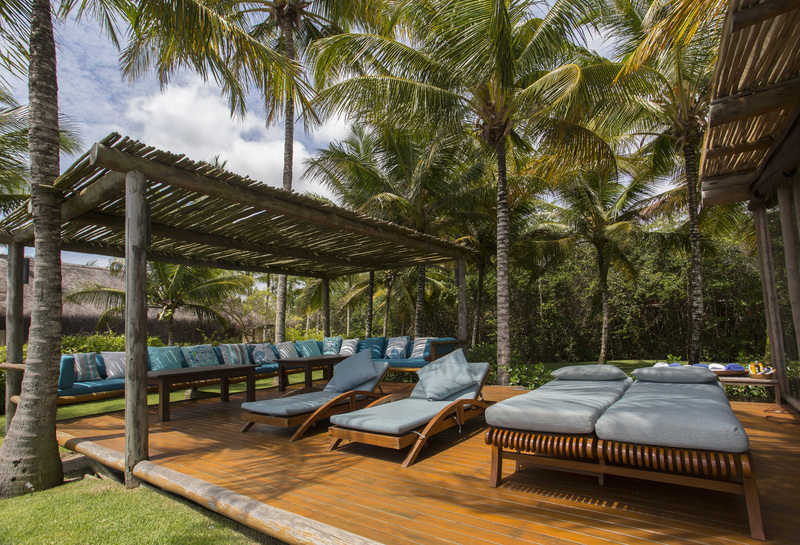 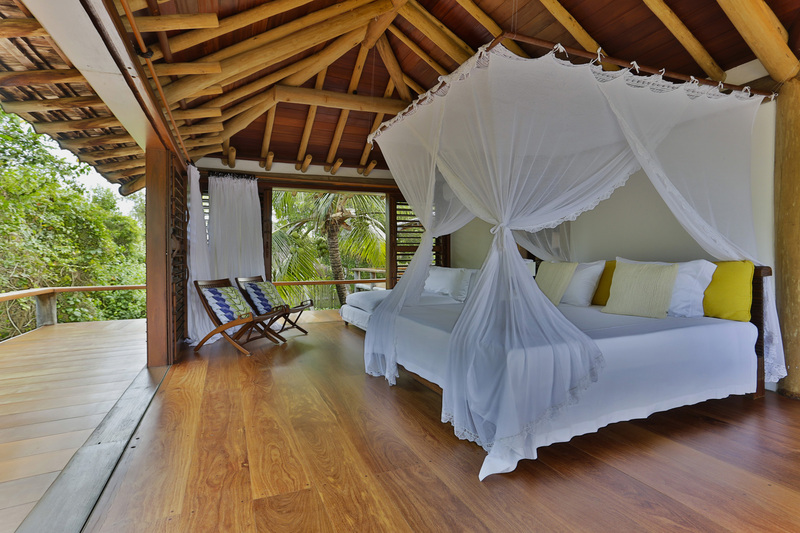 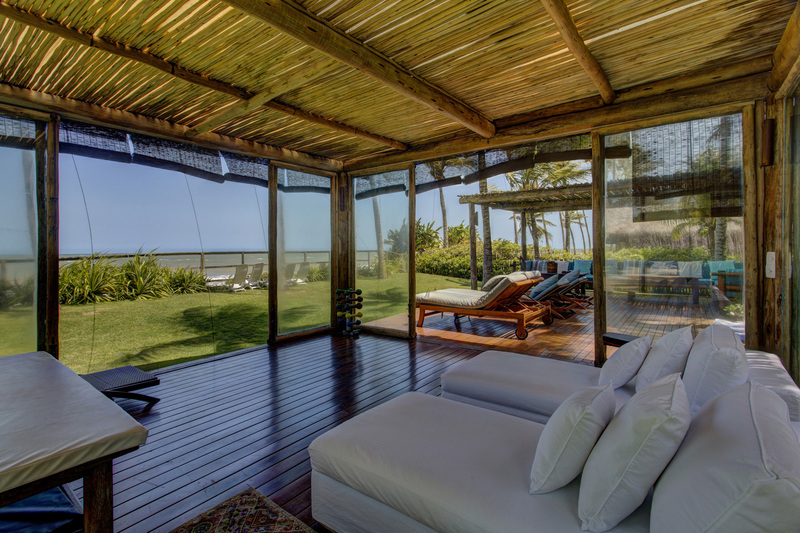 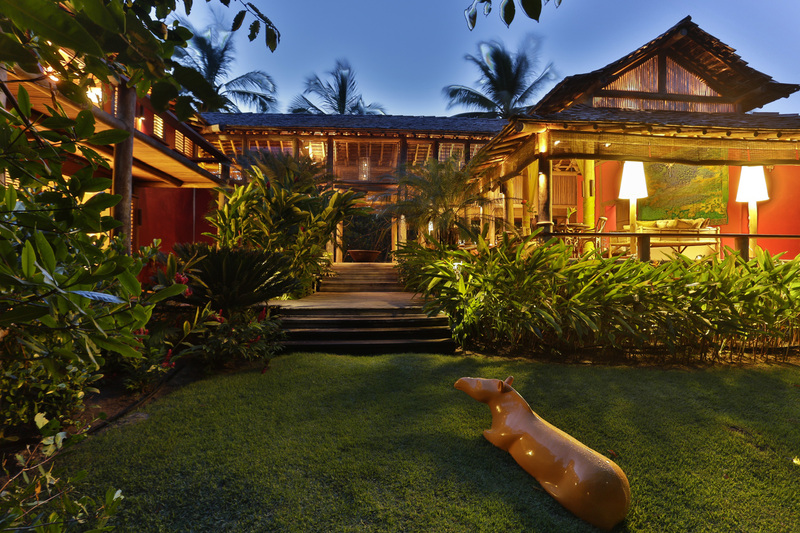 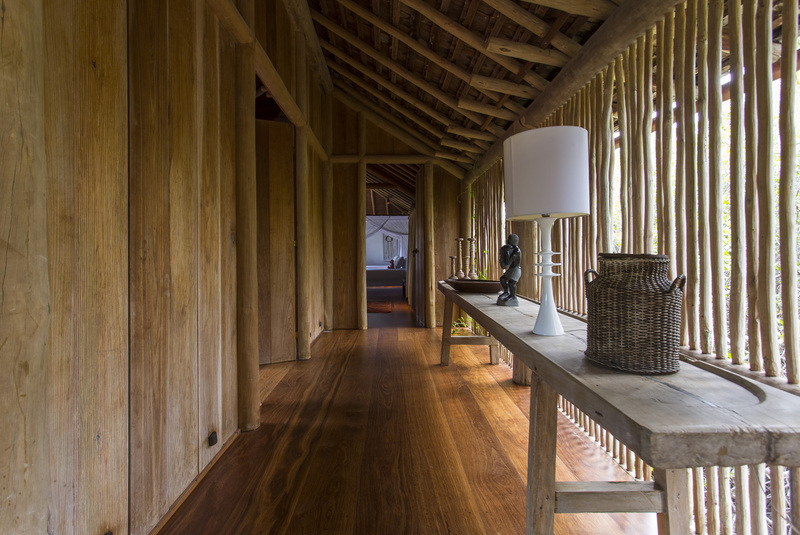 Villa 43 is located in Trancoso, by Rio da Barra Beach, only 10min drive (3km) from the center, the Quadrado.